Researchers at Drexel University’s College of Engineering are working on a special material that will one day provide the capacity for instant battery charging. 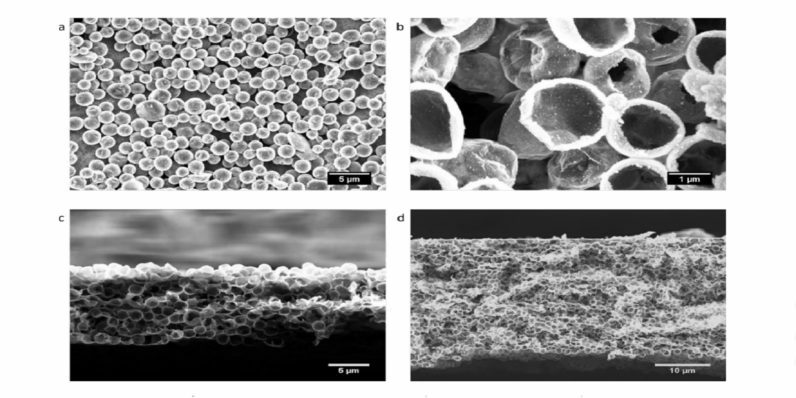 This is made possible by super-conductive two-dimensional MXene material. We demonstrate charging of thin MXene electrodes in tens of milliseconds. This is enabled by very high electronic conductivity of MXene. This paves the way to development of ultra-fast energy storage devices than can be charged and discharged within seconds, but store much more energy than conventional super-capacitors. MXene isn’t a new material, but the ongoing research into the graphene-like substance is starting to close the gap between concept and reality. The technology won’t be available commercially for a few more years, according to Futurism. If we start using low-dimensional and electronically conducting materials as battery electrodes, we can make batteries working much, much faster than today. Eventually, appreciation of this fact will lead us to car, laptop and cell phone batteries capable of charging at much higher rates — seconds or minutes rather than hours. Forget inductive charging or Fast Charging, instant charging is coming to a cell phone near you in the year 2020. I’m not sure I can wait that long for an upgrade.